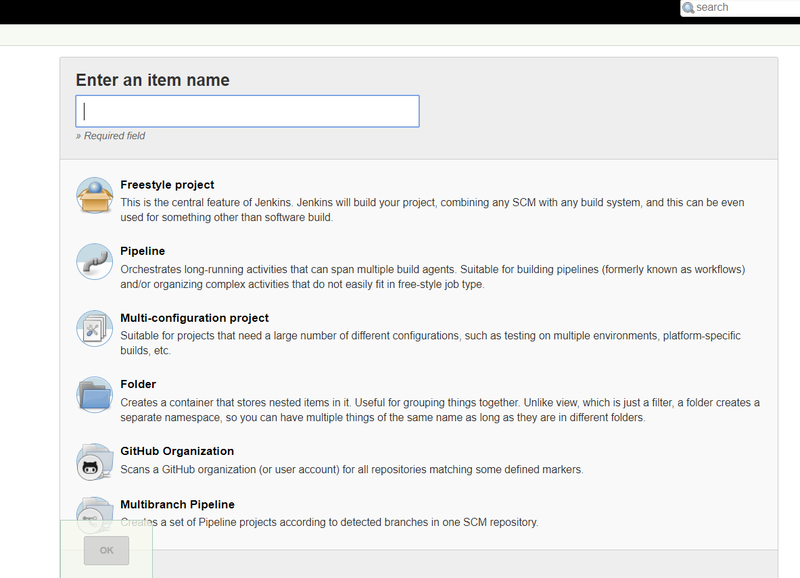 I have just started to look at Jenkins for the first time, on my Windows 10 machine. My first test, I wanted to get a project from my Bitbucket rep (via git), and build it. I have uninstalled, restarted, a few times now, but it just never shows up. Is there something else I need to do, or does anyone have any idea on what may be wrong?